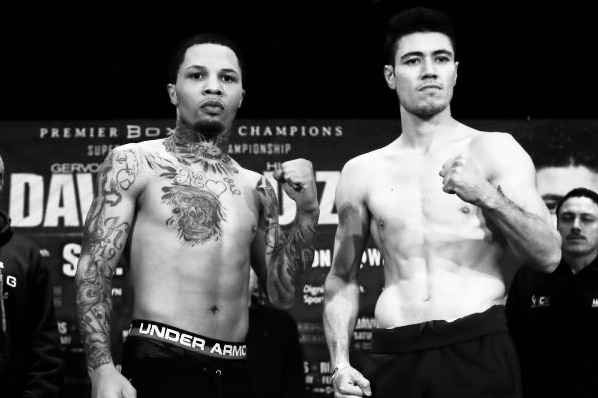 Hugo Ruiz jumped up to 130 pounds on short notice to fight title holder Gervonta Davis. Ruiz with a record of 39-5 with 33 knockouts had fought in the place of Abner Mares after he had detached his retina in training. Ruiz fought just a couple weeks ago, beating Alberto Guevara on the Pacquiao-Broner undercard. It’s safe to say that Ruiz was either not mentally or physically ready for this fight given he was knocked out in the first round. Ruiz has bitten off more than he could chew. Andrew Cancioa 15-1 underdog, was set up to give a good effort in losing to Alberto Machado but Cancio had other plans. After being knocked down in the first round Cancio was able to overcome that and in the fourth-round land a straight shot to the body dropping Machado. He stood up, but Cancio answered with another shot to the body which ended the night for Machado. Cancio now improves to 20-4-2 with 15 knockouts, Machado falls to 21-1 with 17 knockouts. Rey Vargasdefended his WBA super bantamweight title outpointing Franklin Manzanilla. The judges gave identical scores of 117-108 for Vargas. Manzanilla known for his aggressive, bull rush fighting mentality had planned on brining the fight to Vargas. Whereas Vargas was going to use his height and weight to keep distance and control the pace of the fight. It was a well fought battle with both fighters landing heavy blows including Manzanilla knowing down Vargas in the first round with a quick left hook to the chin. Manzanilla almost suffered a Disqualification by getting two, point deductions for hitting on the break. This fight now brings Vargas to 33-0 with 22 knockouts and drops Manzanilla to 18-5 with 17 knockouts. 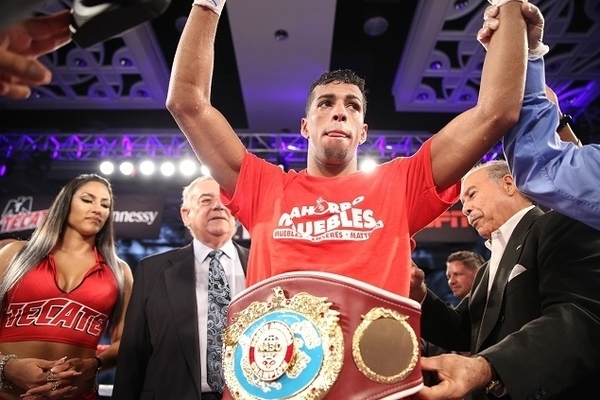 Jose Ramirezwas able to retain a junior welterweight title with a close majority decision over Jose Zepeda. Although for the first half of the fight it seemed as if Zepeda was going to win the bout. Zepeda was able to use his length, good footwork and what was an excellent jab to keep control of the fight and have Ramirez off balance. Then halfway through the fight Ramirez was able to get inside Zepeda by throwing a flurry of left hooks to the body which as the fight went kept slowing down Zepeda. This was Ramirez’s second title defense which brings him to a record of 24-0 with 16 knockouts and lowers Ramirez to 30-2 with 25 knockouts. Ryan Garcia is a 20 year old professional boxer prospect with an undefeated record of 17-0 with 14 knockouts. 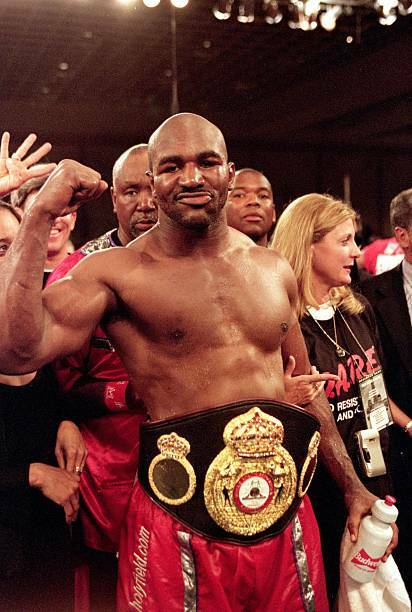 He was born in Victorville, California and became a professional at the age of 18. He made big news when he signed with Hall of Fame boxer and CEO of Golden Boy Promotions, Oscar De La Hoya, who has said, “Ryan Garcia is special, simple as that, his amateur pedigree is among the best I’ve ever seen. His skill set is far beyond his 18 years of age… I expect enormous things from Ryan and am excited to work with him as he embarks on a career that I’m sure will include multiple world championships.” Along with all the praise from De La Hoya he has had a huge impact on social media being extremely active on Instagram and Snapchat constantly posting videos of his extremely fast hand, given his nickname The Flash. Title Fight: Anthony Dirrell vs. Avni Yildirim, 12 rounds, for vacant WBC Super Middleweight Title. My Prediction: They are fighting for the belt vacated by undefeated champion David Benividez for failing a drug test prior to his last belt. Expect Benividez to his last belt in the near future. 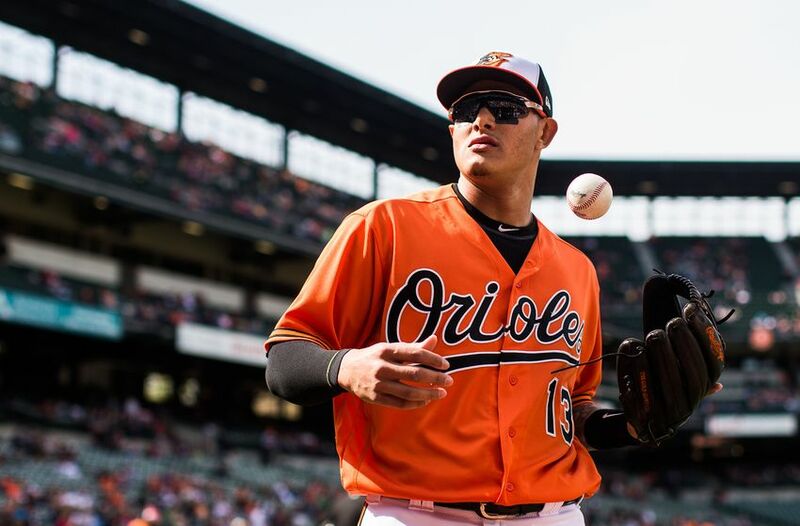 With the Orioles already out of contention this season, Manny Machado could get dealt as early as June. Flip back to Machado’s top career moments as an Orioles, highlighted by Jake McDonnell.